What defines our beauty? What makes us truly attractive? I have been in the beauty industry as an image consultant and make up artist for 20 years. Women are barraged with images of beauty that are unachievable. Does this define our value? No! How do we as women define our hotness? Are we a wildfire burning out of control, leaving want and destruction in our path, or are we like a campfire that draws others closer to feel of our unique ability to nourish and protect. A campfire is actually hotter than a wildfire because it is in control. 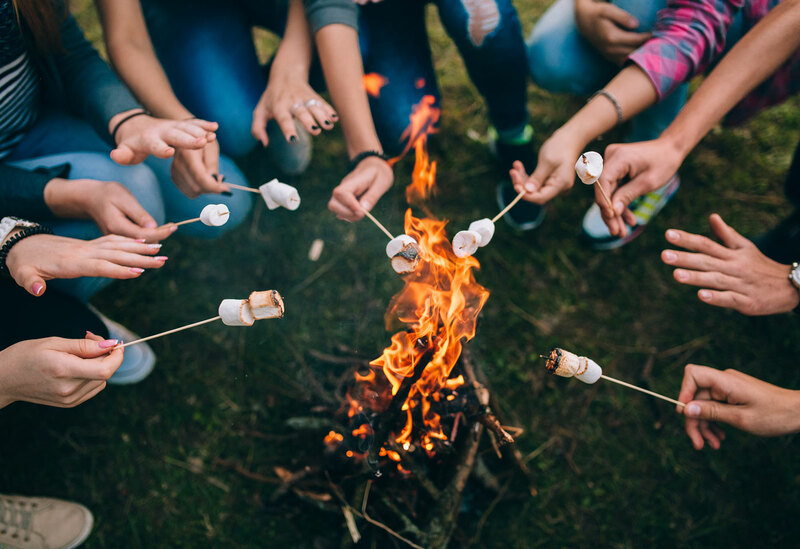 No one goes to a wildfire to roast their s’mores—they gather around a campfire. Women must believe in their hotness and the source of it and then tap into it. I will teach these principles in depth, as well as emotional safety, confidence, body image and mindset. I will touch on dating, goal setting, and teach journaling, conversation, safety and of course true confidence!